Traditionally hand tufted mattress with edge guard and damask fabric Sealy has always been synonymous with beds that have an orthopedically correct design. Indeed they have a rich American heritage in engineering sleep systems that can boast of being firm yet incredibly comfortably. Their new ortho collection draws on all that heritage and experience and has been specifically designed for anyone who prefers a very firm sleep surface. The Millionaire Ortho also incorporates Sealy edge guard, a dense foam construction around the perimeter of the spring unit. This edge support allows you to sleep right up to the edge of the mattress without it buckling or crushing. Zero Deflection spring system is built to absorb both weight and movement That means a firm sleeping surface that will remain consistent across the entire surface of the mattress Traditional had tufted mattress design that locks the upholstery to the spring system and substantially reduces settlement The mattress are double sided and can be turned over and rotated The extra support and durability make the ortho collection ideal for people of above average stature (combined weight of 40 stone) or anyone who loves a really firm mattress. 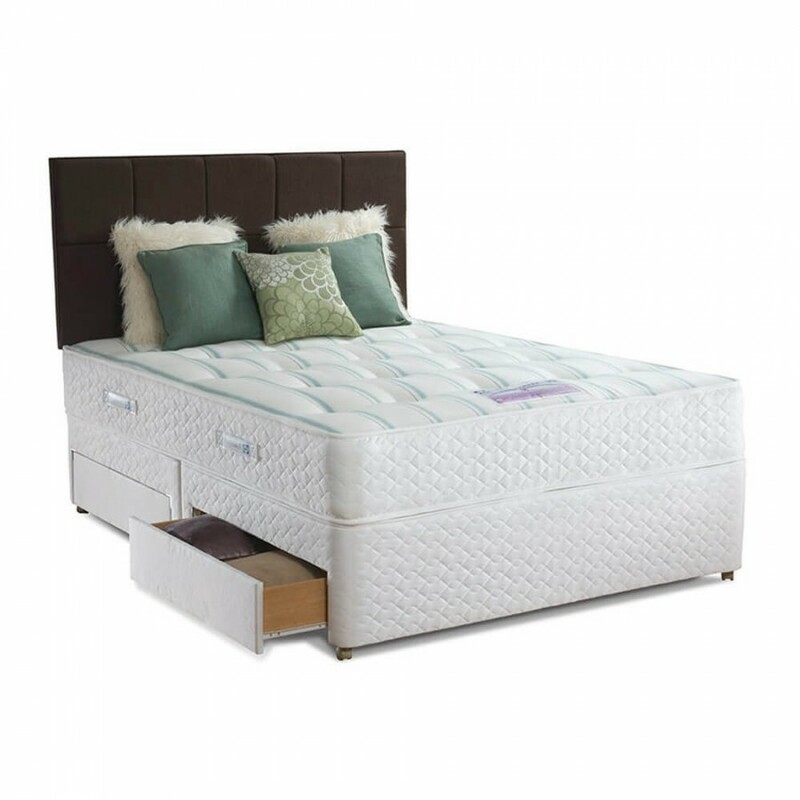 Extra Firm Comfort The base of this Sealy bed features Sealy's new Torsion Response sprung base which offers a superior comfort for your mattress, profiling to your shape where the most pressure is exerted. 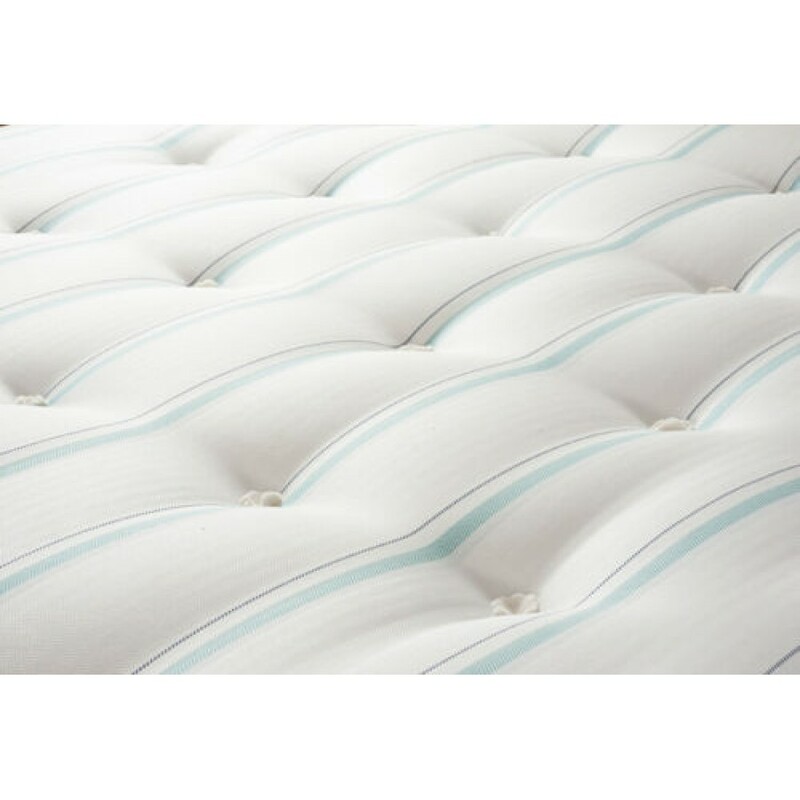 Mattress depth 29cms.